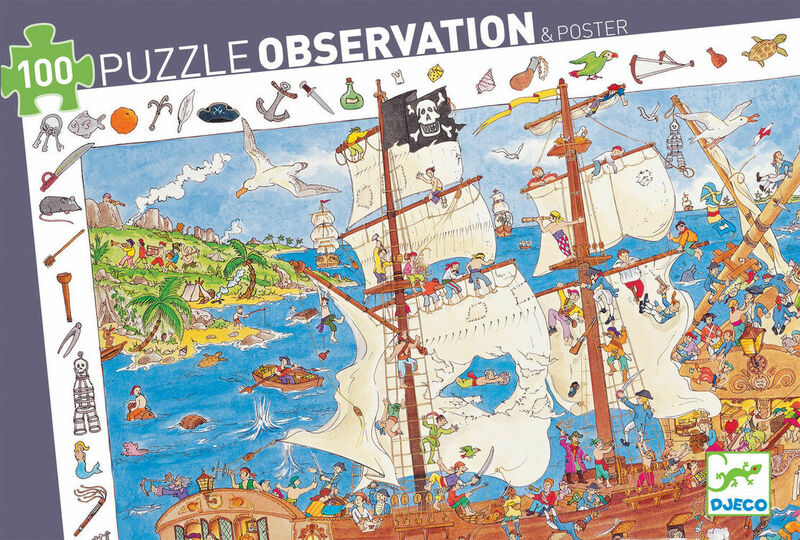 The Pirate observation puzzle is full of fantastic and amusing detail which will ensure it is a challenging and inspiring puzzle to complete. 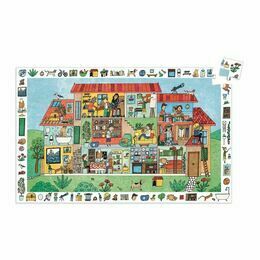 Once you have made the puzzle, you can then spend time trying to identify all the items in the border within the picture itself.  There is also a poster of the main picture which can be framed and hung on the wall. 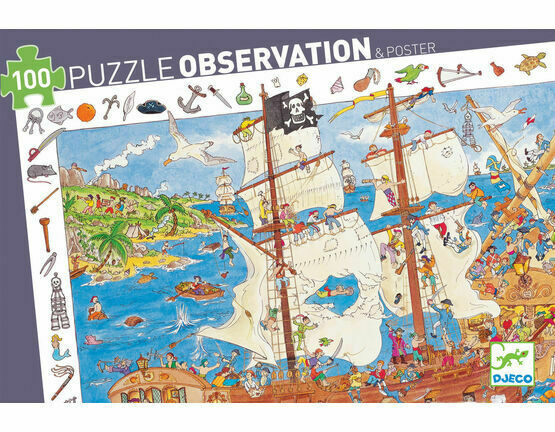 Five year old grandson will love this pirate puzzle.  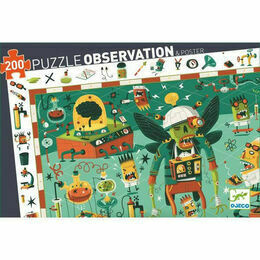 He will particularly love the observation part once puzzle has been completed.